Made out of Bodycare Polyester fabric. Fabric has a brushed inside for comfort and warmth. 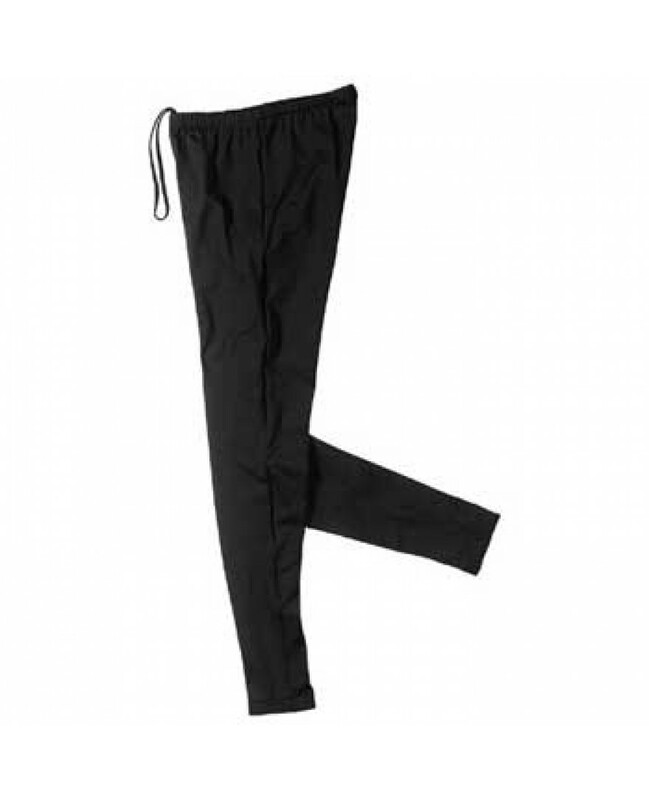 1 1/2" elastic waist for comfort. 4 Panel design. No Padding.